This award was initiated in 1971 by the Society to honor Dr. Charles A. Shull, whose personal interest and support were largely responsible for the founding and early growth of the Society. 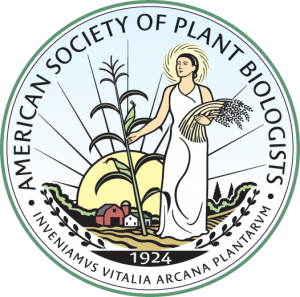 It is a monetary award made annually for outstanding investigations in the field of plant biology by a member who is generally under forty-five years of age on January 1st of the year of presentation, or is fewer than ten years from the granting of the doctoral degree. Breaks in careers will be considered when addressing the age limit of this award. The recipient is invited to address the Society at the annual meeting the following year. 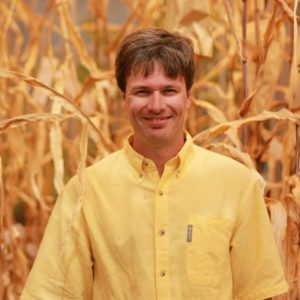 Nathan Springer (Presidential McKnight Endowed Professor in the Department of Plant and Microbial Biology at the University of Minnesota) is the 2018 recipient of the Charles Albert Shull Award. Nathan’s research has been at the forefront of advancing our understanding of genomic variation and epigenetic inheritance in plants and the contributions of each to natural variation. In particular, he has made seminal research contributions on three fronts: the genetic basis of heterosis, the role of epigenetic phenomena in altering gene expression in maize, and the causes and consequences of genomic structural variation in maize. In addition to being a highly regarded and respected leader in the field of plant genetics and genomics, Nathan has also made outstanding contributions in the areas of teaching and service. The Charles Albert Shull Award will be offered again in 2019. Please check the nominations page in January 2019 to make a nomination.